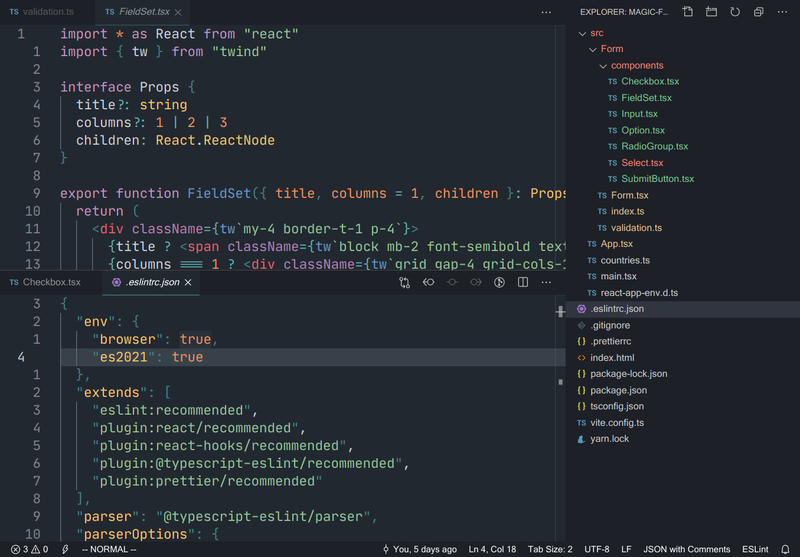 Visual Studio Code>Themes>Night Sky ThemeNew to Visual Studio Code? Get it now. Search for Night Sky - find the one by ChrisRu - there are a few other half-baked ones so make sure you have the right one! This theme is inspired by the Ocean Next theme and modified to style the sidebar and have a darker background.